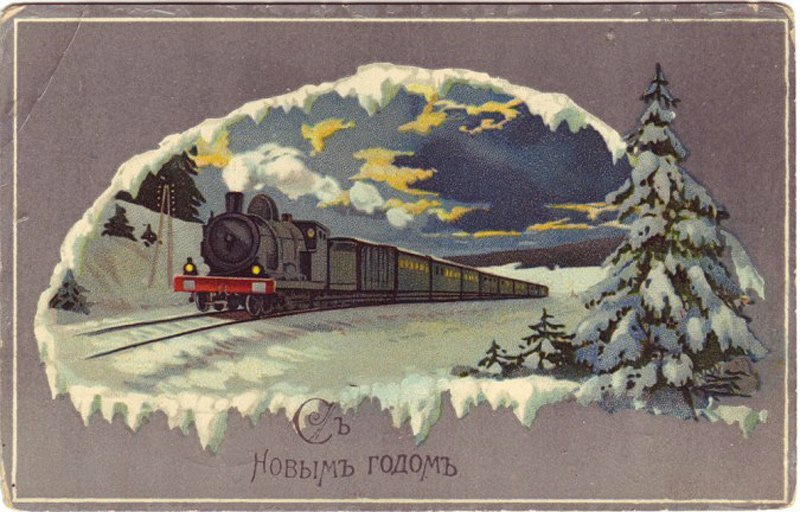 Trans Siberian Express » Russian News and Stories » Happy New Year! Our team wishes you a Happy New Year and a wonderful holiday season. May this season and the coming year bring you lots of bright moments and colorful travels. We will be happy to help you with travel arrangements in 2018!